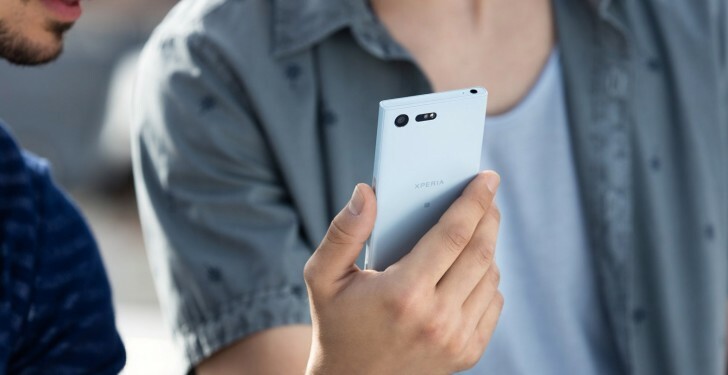 Those in the US who are planning to purchase Sony's Xperia X Compact smartphone will be glad to know that the device has received another price cut. Retailer Best Buy has the phone listed on its website for $349.99. That's a price cut of around $100 given that the retailer usually sells the device for $449.99. If you compare the current price with the phone's launch price, then the discount comes out to $150. It's worth mentioning that Amazon is also selling the Xperia X Compact for $349.99, but that's only for the White colored variant. Black and Blue are still listed for $400. For more information, head to the Source links below. Thanks for the tip, sh shtutym!! !